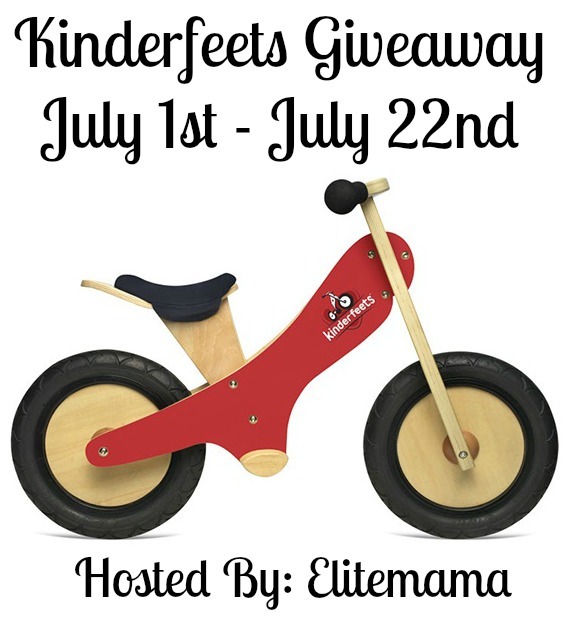 If you’re a fan of the following pages on Facebook, you’re entitled to free entries in the Kinderfeets Giveaway. If not, you can become one here. Click on each link in the form below to see if you’re a fan or become a new one.